! 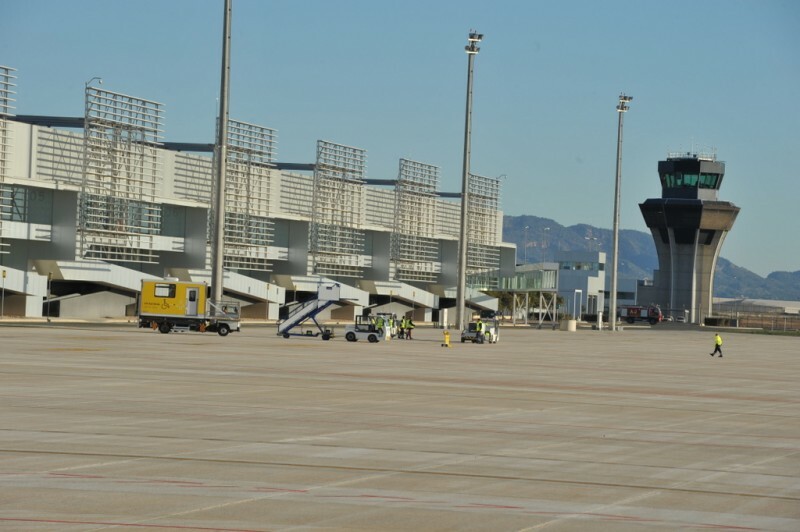 Murcia Today - Where Is The El Valle Golf Resort? 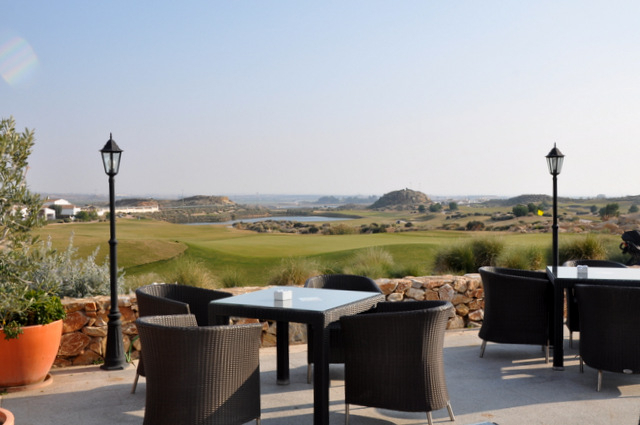 Where is the nearest airport for the El Valle Golf Resort? 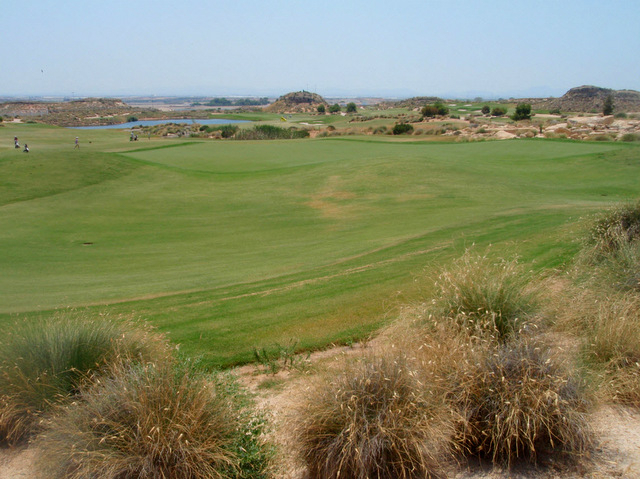 The El Valle Golf Resort is in the Region of Murcia, (Región de Murcia) in the south-west of Spain. The resort is located within the municipality of Murcia, close to the town of Sucina, about a 20 minute drive inland from the Mar Menor. 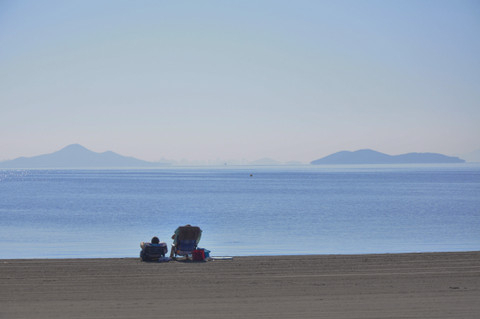 The Mar Menor is Europe’s largest salt water lake, and is separated from the Mediterranean sea by a narrow channel, so although the water is still salty, it is non-tidal, providing superb sailing conditions and safe bathing, with dozens of soft sandy beaches, which slope very gently into the water. El Valle Golf Resort is located on the C3319 which runs down to the Mar Menor coast at San Javier, the nearest towns being Sucina to the east and Roldán and Balsicas 15 minutes to the south, offering a choice of services and facilities for everyday living.Sucina has a range of basic shops and a small supermarket, with medical and pharmacist facilities also available and further basic services can be found in the small local towns of Los Baños and Los Martínez del Puerto. 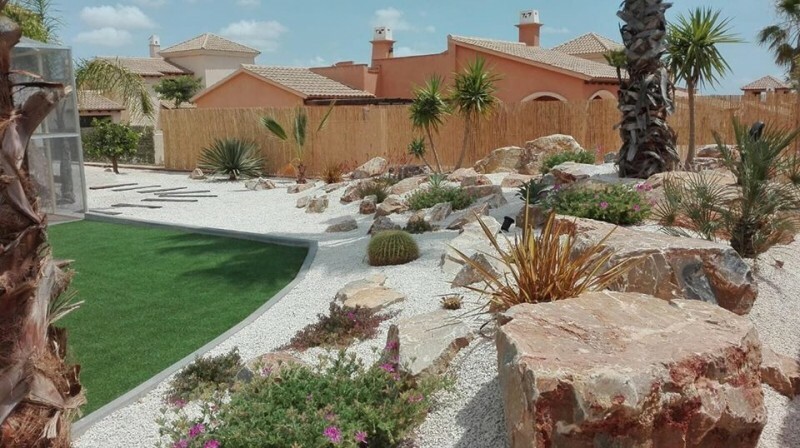 The El Valle Golf Resort is about a 20 minute drive from the coastal town of San Javier which has beaches on both the Mar Menor and the Mediterranean coast. 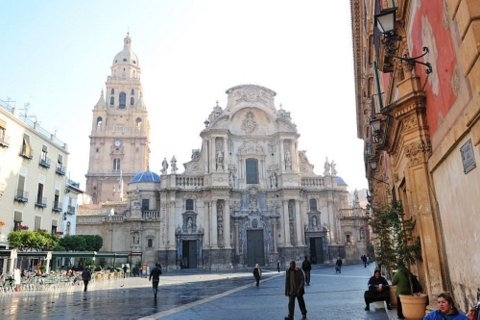 The capital City of Murcia is about 20 minutes to the north, and the major coastal port of Cartagena is about half an hour away to the south, all of them easy to reach on the Region’s motorway network.